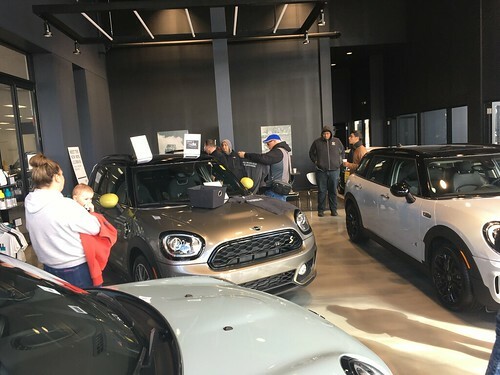 Our friends at GoBadges have offered the Chicago MINI Motoring Club a 10% discount on all GoBadges orders including our special club badge..
WRAPUP: Over 30 MINIs showed up to hang out and check out the new dealership. Lots of old friends, new and potential members, and a few friends from the Minis In Northern Illinois club. 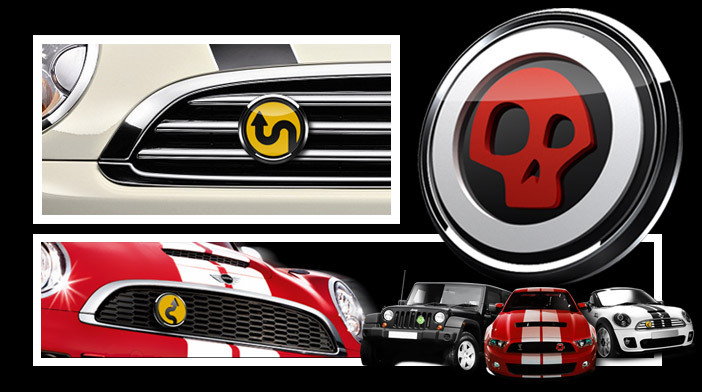 We were treated to a pair of Countryman Hotdog cars, plus the new MINI Coupe. MINI of Chicago pulled out the grill and cooked up a buch of brats, hot dogs, and burgers. 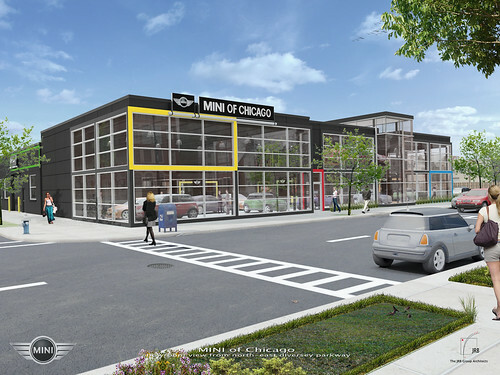 Thanks to MINI of Chicago for hosting a fun hangout for our club!! Send links to photos to steve@chicagominiclub.com and I will add them here..